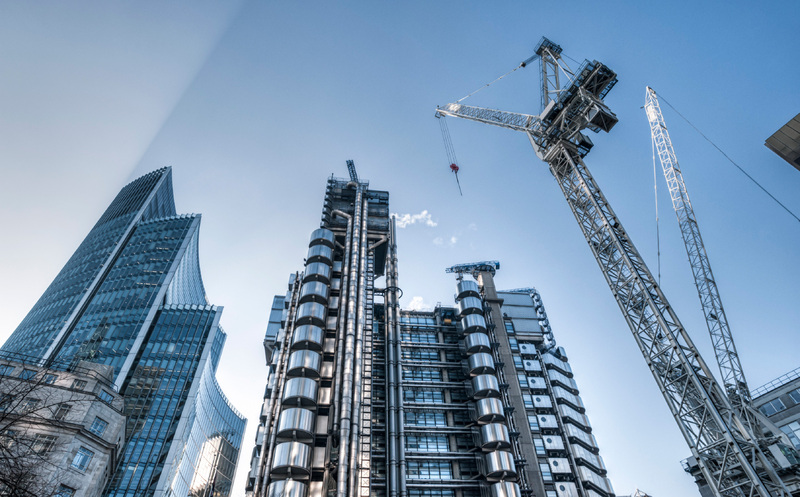 UK construction activity weakened more than expected last month as uncertainty surrounding the general election result led to businesses postponing big spending decisions, according to a recent survey. The IHS Markit construction managers’ index (PMI) came in at 54.8 in June, this is down from 56.0 the previous month. June was predicted to have a PMI of 55.0, showing that there is definitely uncertainty surrounding the industry. A PMI reading of 50 and above indicates growth for the industry and the construction sector has exceeded this level for 10 consecutive months now. However, June’s data revealed weaker growth momentum across the UK construction sector. Construction professionals’ expectations for growth during the next 12 months were at their lowest level yet this year, said IHS Markit. It seemed building companies were the least optimistic about their growth prospects, with a number of firms citing delays in decision making amongst clients, partly linked to heightened economic uncertainty. Tim Moore, senior economist at IHS Markit, said the slowdown reflected “weaker rises in commercial building and civil engineering activity,” whereas residential housebuilding “continued to increase at one of the fastest rates since the end of 2015”. Sam Tombs at Pantheon Macroeconomics pointed out that the average level of the PMI in the second quarter was consistent on past form, with quarter-on-quarter growth in construction output of about 0.5% in Q2. He felt the sector was still struggling to regain its pre-referendum momentum. With the PMI remaining above its 12-month average of 51.6m it is a long way below its 59.6 average seen between 2014 and 2015. He noted the number of construction firms reporting delays in obtaining raw materials had also increased, which suggested supply constraints will affect the pace of growth in future. Despite the uncertainty the general election has posed on the construction sector, we are busier than ever. Take a look at our current vacancies, or get in touch with one of our expert construction consultants on 01489 774 010.